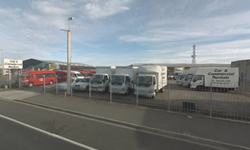 Car and Commercial Rentals, Palmerston North, provide commercial rental and hire of furniture trucks, cars, vans, minibuses, 4 wheel drives, baggage trailers, tip trucks, and utes. 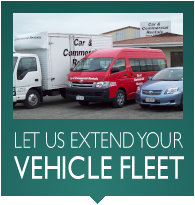 Our minibuses and vans service schools, school groups, sports teams, businesses, clubs and private hires travelling to and from events around New Zealand. 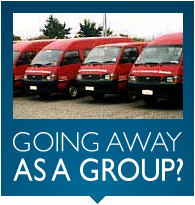 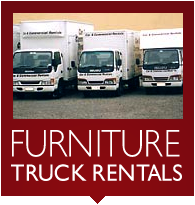 We also provide furniture truck hire for people moving locally or further around New Zealand.